John Tsang grew up in a town whose economy depended on precious metals. His investments include precious metals. 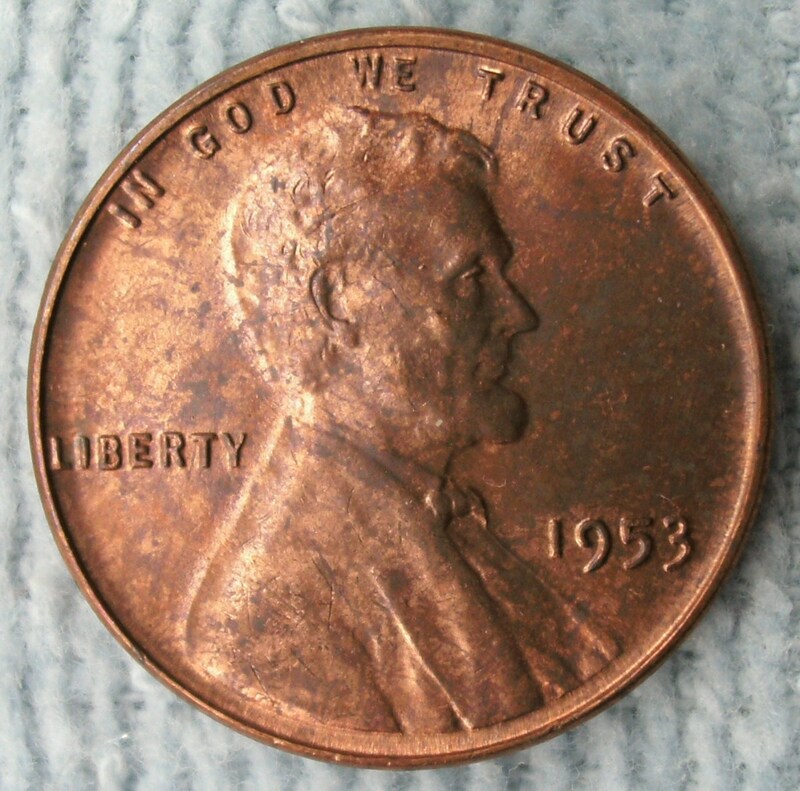 Toned coins are widely admired by many for their beauty. While beauty is in the eye of the beholder, throughout history old and beautifully toned coins can fetch a very high premium in price. Silver is generally considered to produce the most attractive toning, but other metals such as nickel and copper are also possible. When the toning is unattractive, it's referred to as tarnish. There are many people who would like to own a beautifully toned coin. However, these coins may be expensive and out of reach for the average collector. The good news is that toning is a normal process which occurs naturally over time. 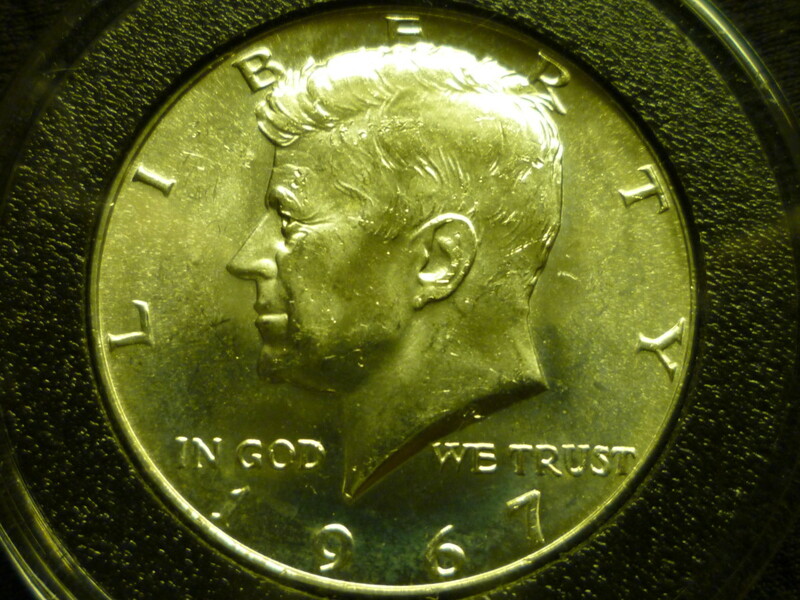 The bad news is that it can it can take many decades for the toning process to yield a beautiful coin. However, just as someone can help a fruit tree grow by adding fertilizer, so too can someone help stimulate the toning process. What is toning or tarnishing and what causes it? Toning is a chemical process where the surface of a metal such as silver, reacts with the content in its surrounding environment or atmosphere. This can be described with the following formula. The result is a thin layer of silver sulfide or Ag2S, which gradually forms on the coin surface. Like Oxygen or O2, the Hydrogen Sulfide or H2S is normally present in the atmosphere in very small quantities. This explains why silver will always tone if left exposed to the air, although only after a very long time. Heat and humidity will accelerate the thickening process. The silver sulfide itself is black and can often be seen on tarnished silverware. However, the thickening layer of silver sulfide will produce various colors through what is known as the Thin-Film Interference Effect. What is the Thin-Film Interference Effect? A beam of light strikes the surface of a coin, containing a thin layer of silver sulfide, at an angle. The beam is split in two, one is reflected immediately and the other penetrates the upper layer. The light that goes through the layer is refracted or bent according to the type of material and the thickness it's passing through. The phase shift results in two light waves producing a new color to the naked eye. Light that is visible to the human eye covers a spectrum of wavelengths, ranging from about 400 nanometers (nm) for violet to about 700 nm for deep red. Every color in the spectrum has a corresponding wavelength of light. The human eye has three types of cones that each perceive color and they are blue, green and red. Each cone is most sensitive at a certain wavelength. A combination of these three cones is interpreted by the human brain as a certain light. For example, blue + green + red = white. Blue light has the shortest wavelength of the three cones and is the first to be canceled out by the very thinnest toning layer. The phase shift to cancel blue light is roughly 220 nm, which requires a toning layer of half that or about 110 nm. Without blue, you have red and green, which turns into yellow. This is the reason why the first signs of toning will always be yellow. However, it is possible for the toning process to occur so quickly and the toning layer to be so thick that the natural progression of colors is completely bypassed. You may then end up with a black coin in its final state. The table below gives the natural progression of toning. 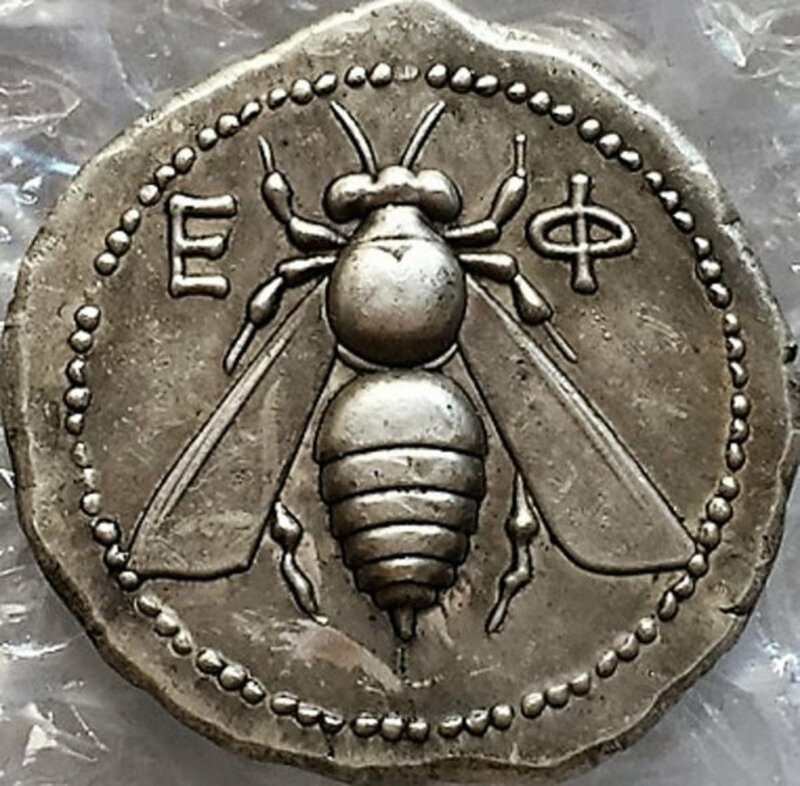 How to tone coins naturally? It is important that you only use low amounts of hydrogen sulfide. Experiment with low value coins first to see what works best. Silver quarters from 1964 would be a good choice. Too much can actually turn a coin completely black and lose all value. What is the difference between artificial and natural toning? The difference between the two is not clearly defined and highly subjective. The above method is somewhat in a gray area, but generally not considered artificial toning by most. In general, anything that quickly causes toning is considered artificial. 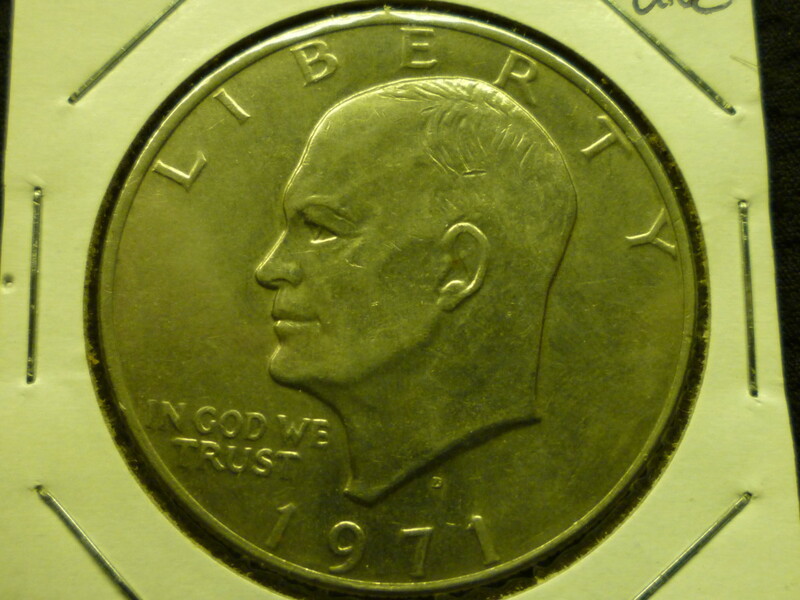 A clear example of artificial toning is to use large concentrations of chemicals in a laboratory to tone a coin. In these cases, it's possible to get a toned coin in seconds. Note that chemicals such as Hydrogen Sulfide are very toxic. 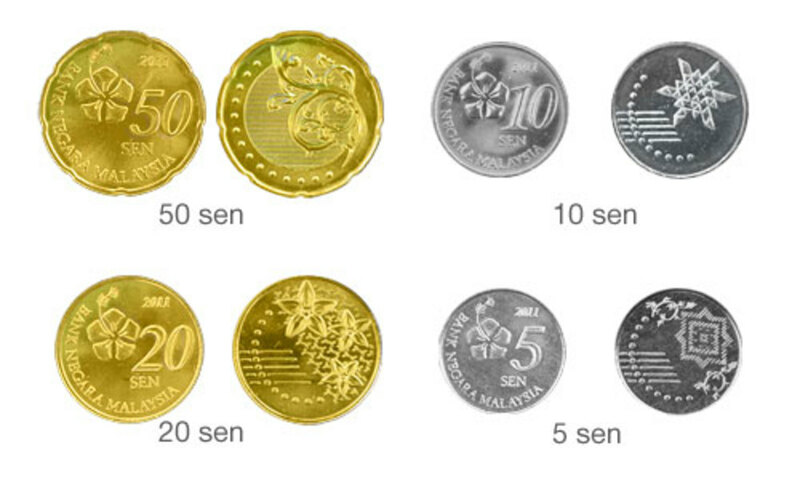 However, these coin are generally different from coins that toned more gradually. They tend to exhibit certain signs that are well known in the collecting community and relatively easy to detect. It is highly unlikely to find any collector who is willing to pay any premium for such coins. There is a very small chance some extremely skilled individual can produce a coin that can fool some experts, but that is extremely rare. Certain patterns and color combinations can also only be achieved through natural toning and not through artificial toning. What are the benefits of toned coins? 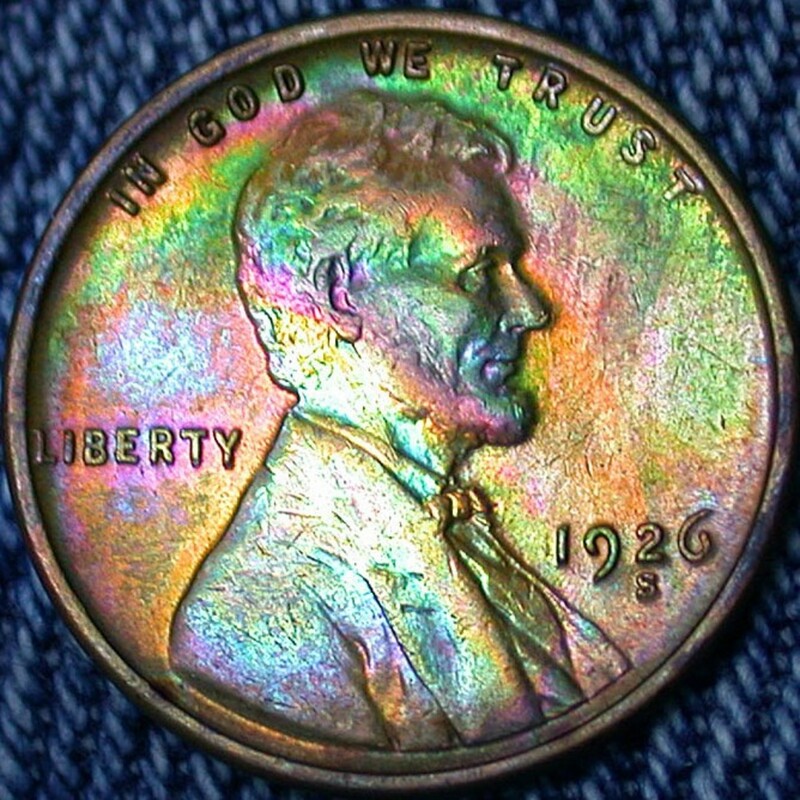 The primary benefit of a toned coin is its beauty. 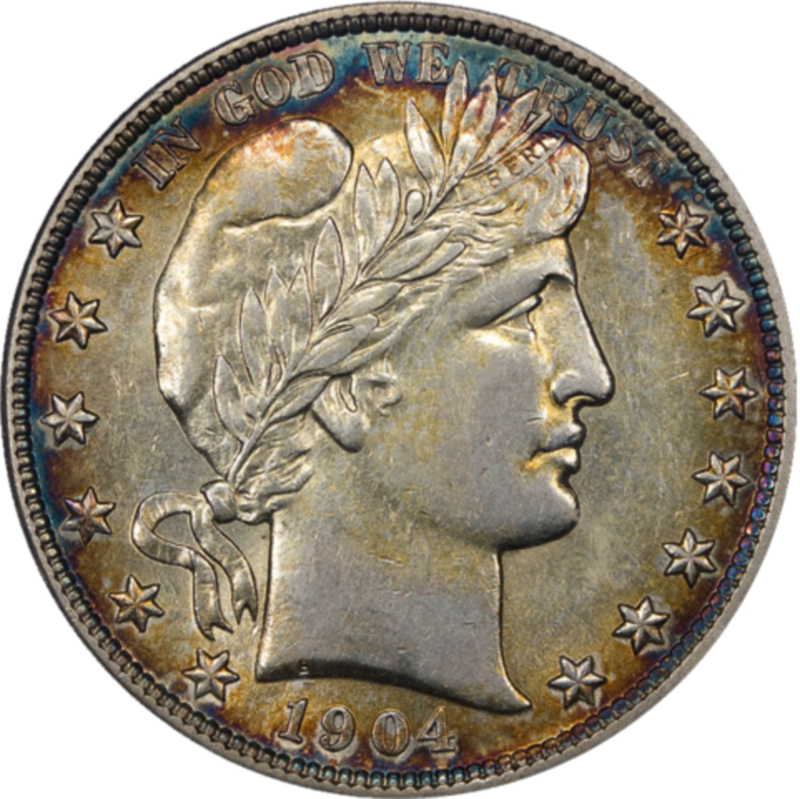 In addition, an attractively toned coin can make it unique and rare compared to other coins. The toning can make it appeal to collectors who may be willing to acquire it from you. Professional grading companies such as NGC will add a special sign such as a star to indicate its appeal from a physical standpoint. This means that the coin is worth a lot more money than a regular coin. It is not uncommon for attractively toned coins to be worth a multiple of a similar untoned coin. Can anyone tell me how a graded coin in its slab turns black from the gasses leaking out and people try to pawn it off as a toned coin, are these coins really toned or are they damaged? I think there ugly! And if it keeps its high Grade after this affect happens? Good hub on toning. It does take quite a bit of time to get a natural look on coins. 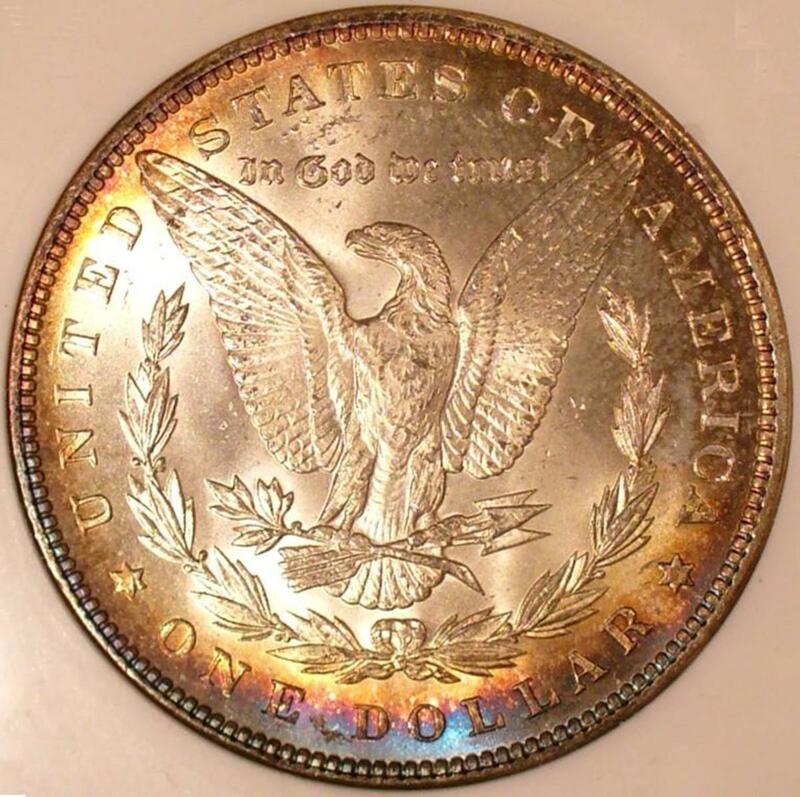 Sometimes toning is ugly and it hurts the value of the coin. Interference causes colors when a certain color is re-enforced. The length of the path and the lights speed causes a certain frequency to be in phase with both the beam reflected from the surface and the beam that reflects from the metal. One curious effect is the angle the light passes helps determine the optical length, which selects the color. So, the color should dpend on the angle viewed. Me too, ever since I was a little boy. Find them totally fascinating. Thanks for commenting! Very interesting Hub, my husband loves to collect coins. Beauty lies in the eye of the beholder. In general, people value things more that are pretty in their eyes. If they don't think it's pretty, then they won't assign extra value to it. Value also does not necessarily have to be in terms of money. Although prices for coins with beautiful toning does reflect how much a lot of people value them. Pretty toning with sought after colors such as yellow, blue etc. usually does well, while ugly toning with less attractive colors such as brown and black gets rejected. Hence, why toning sometimes gets called tarnish, even though they are technically the same thing. 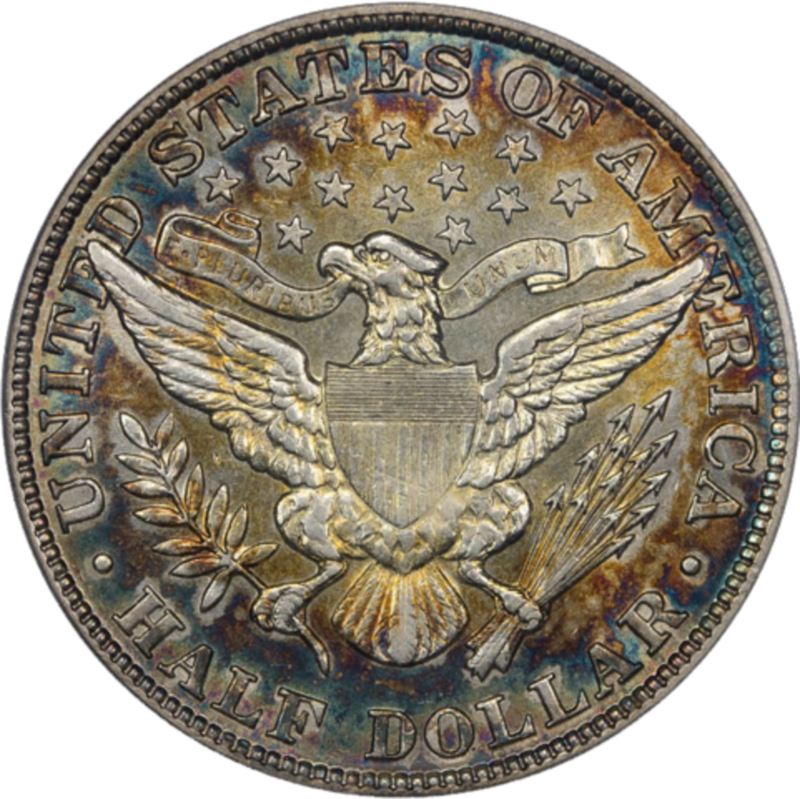 Toning doesn't always increase a coins value. There is some debate on the subject as different collectors have their own opinions. 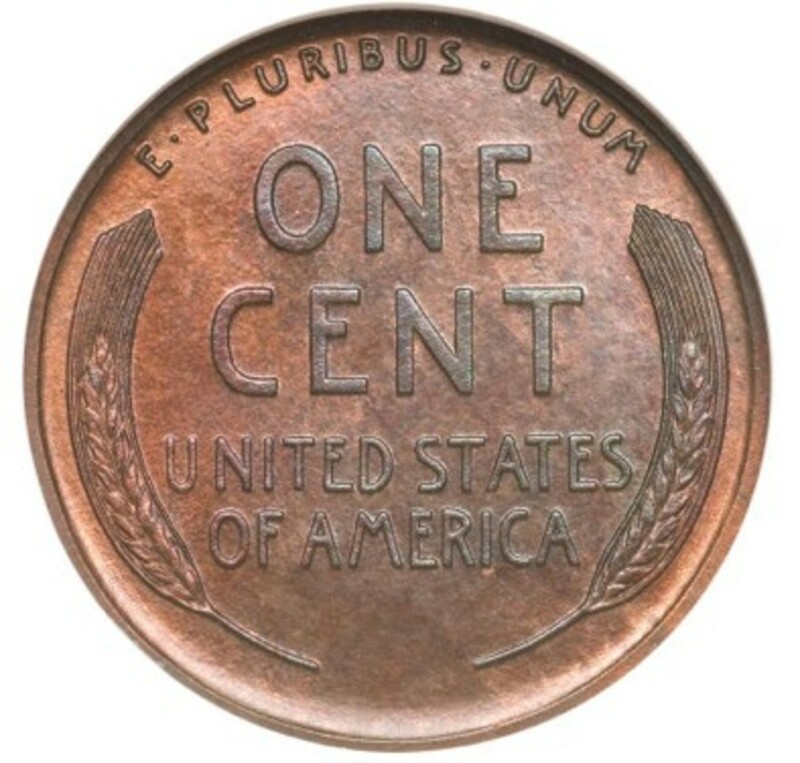 A nicely toned coin may diminish the value for one collector or raise it for another. Your effort to explain the toning of silver coins from a scientific perspective is quite interesting. Into a world of natural toning, that might occur over a century or two, and artificial toning, which rapidly speeds up the process in a lab setting, you introduce what might be termed 'accelerated natural toning.' One stated goal is to enhance the value of coins toned in this way. Readers should be aware that they may not achieve the attractive toning that they desire. Plus, if such coins are sold as 'speed toned', fine. 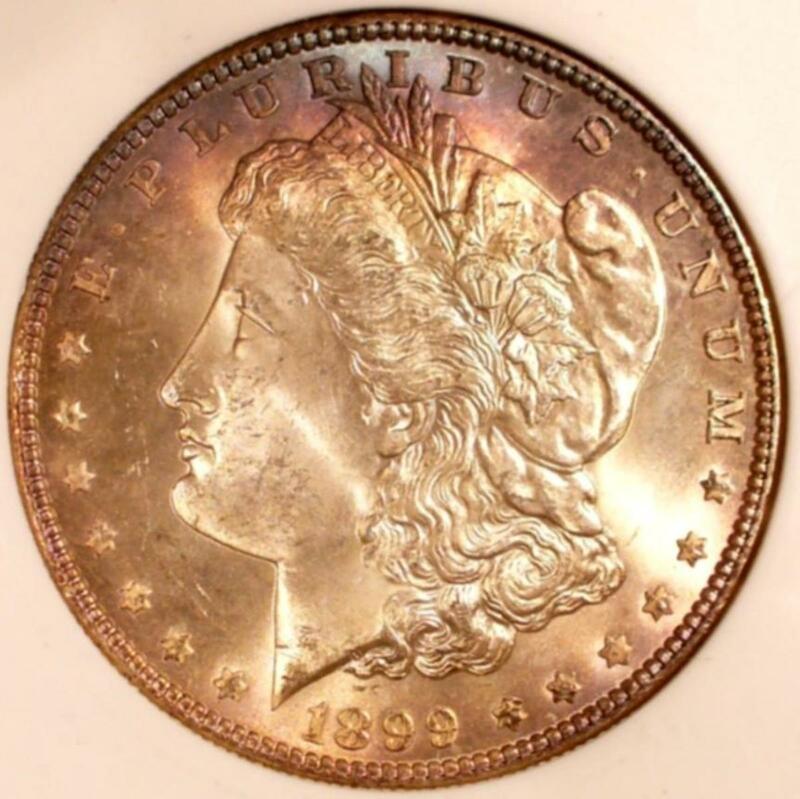 However, if they are misrepresented as coins that toned naturally since the date they were struck ... well, put yourself in the shoes of the potential buyer of such a coin.